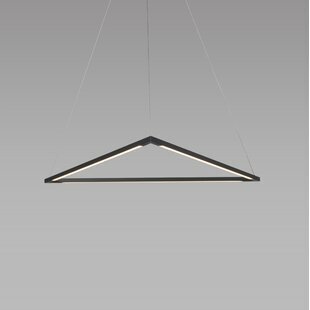 The ultimate combination of simplicity and light output. 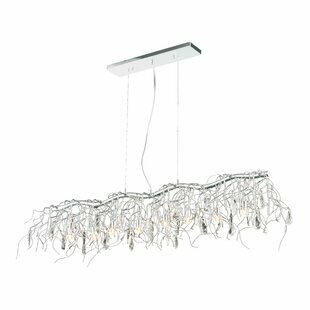 A special co-extruded remote phosphor LED channel, less than 1" deep, provides a flawlessly even wash of light perfect for task-oriented spaces like conference rooms and reception areas. 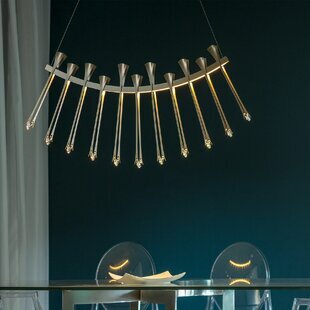 Ships with 12 of field-cuttale cable. 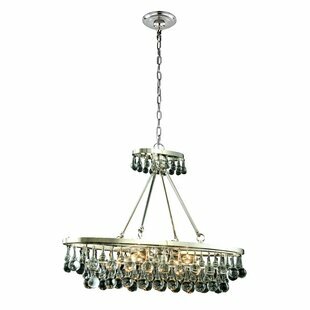 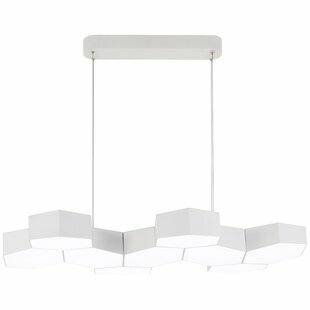 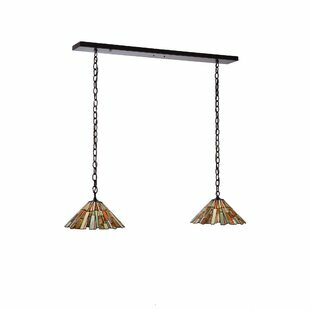 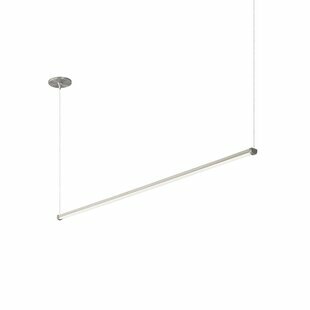 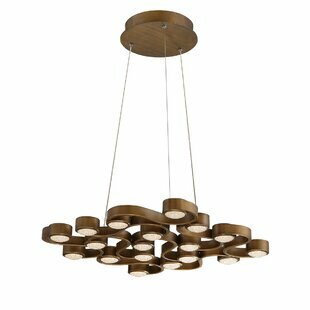 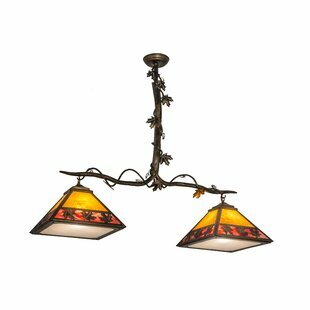 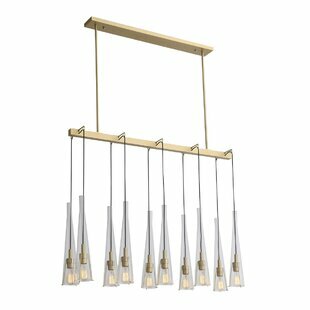 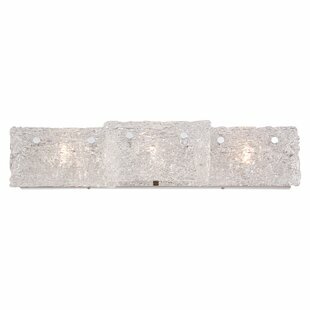 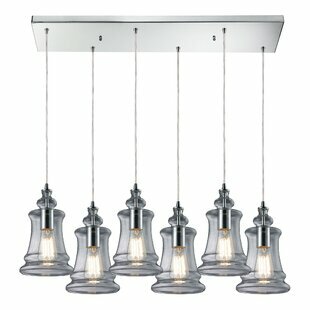 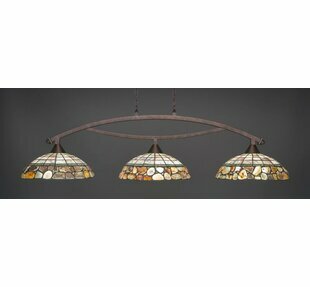 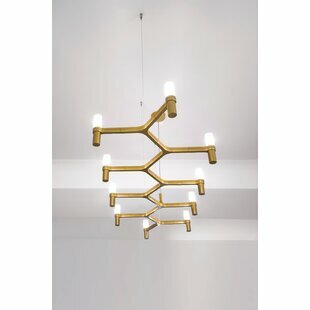 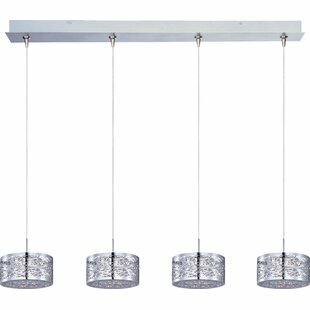 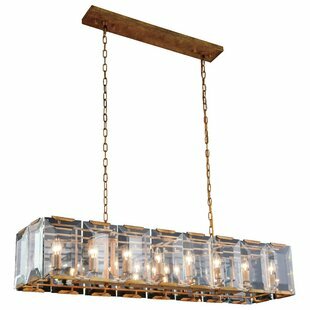 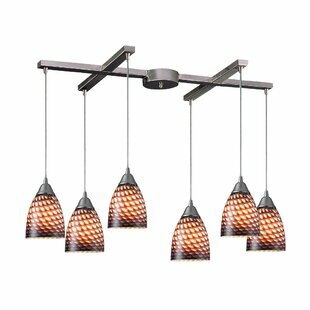 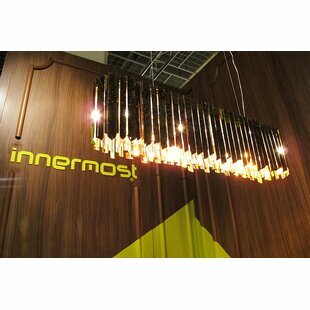 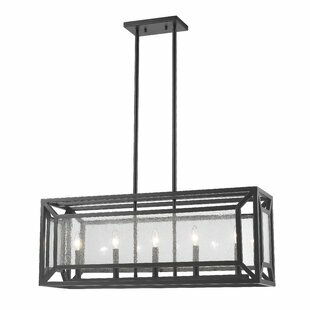 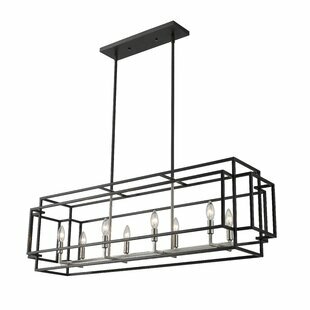 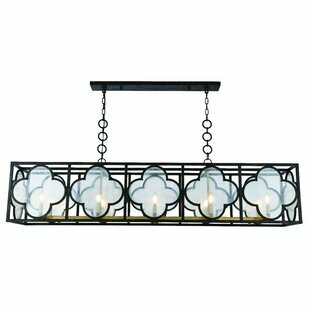 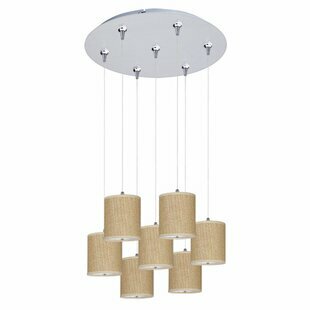 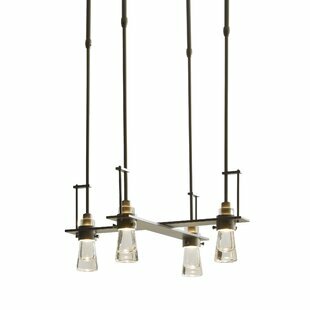 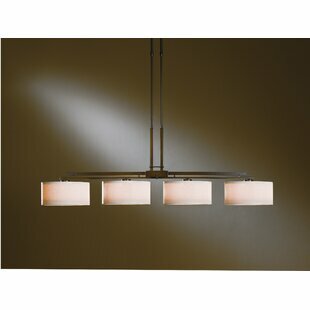 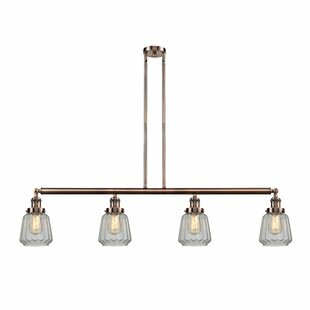 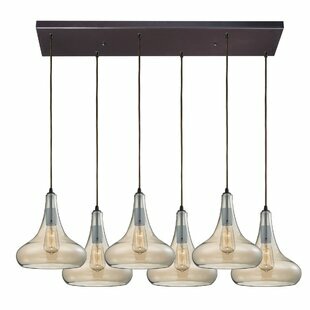 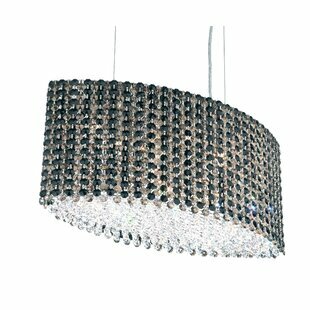 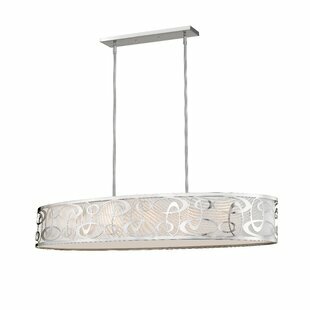 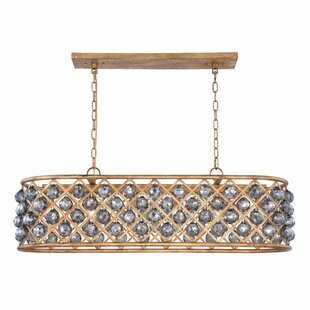 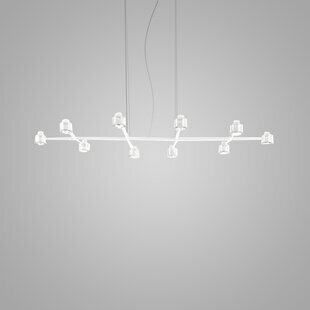 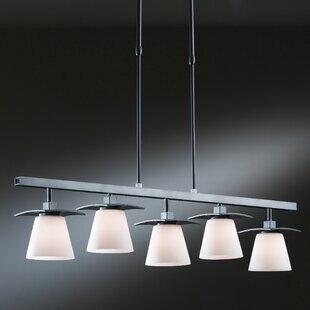 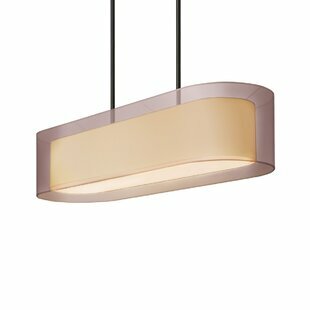 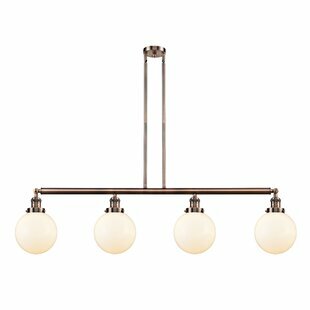 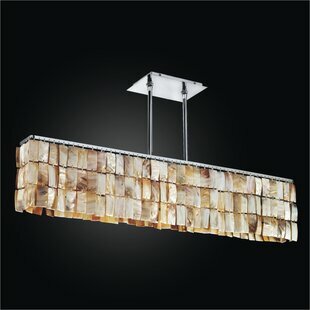 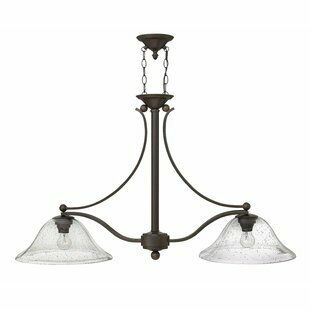 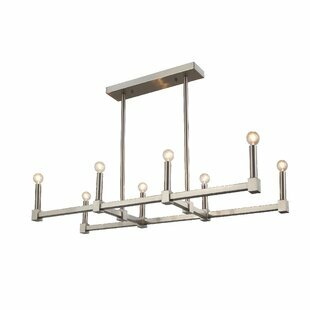 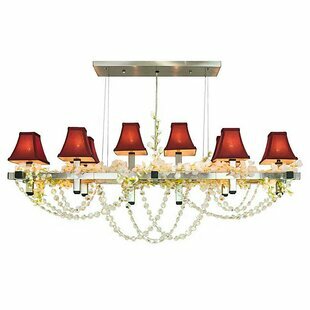 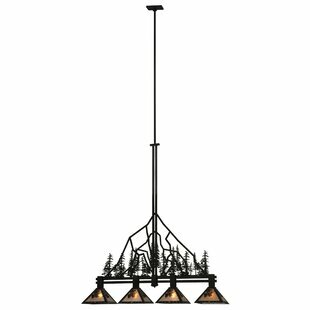 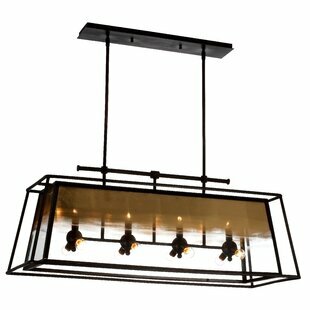 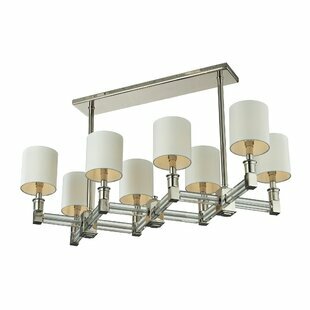 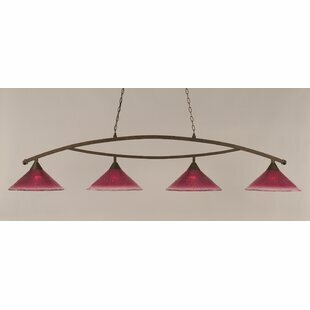 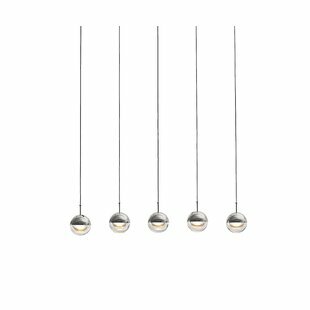 Number of Lights: 1 Fixture Design: Kitchen Island Bulb Type: LED Shade Material: Glass Overall Weight: 1.16lb.